First Congregational Church, Chattanooga. 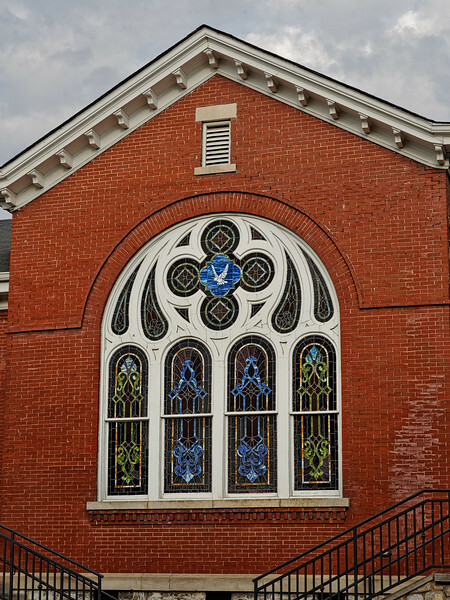 Built in 1905, the First Congregational Church served as a religious and community center for the African-American community of Chattanooga until the congregation disbanded in 2001. The church, which is an example of the late Gothic Revival architectural style, was purchased and renovated in 2006. The building is still used as an events venue.